The Galaxy Note8 is undeniably one of the best smartphones on the market right now (though very expensive). It has Samsung's fantastic 'Infinity' AMOLED display, great battery life, and just about every feature you can cram into a smartphone. But there's one aspect of the Note8 that absolutely blows away the competition, which didn't receive much attention - its optical image stabilization. Last year's Pixel was found to be one of the best all-around smartphone cameras. In fact, according to Google, Pixel users take 2x more photos than iPhones, on average. 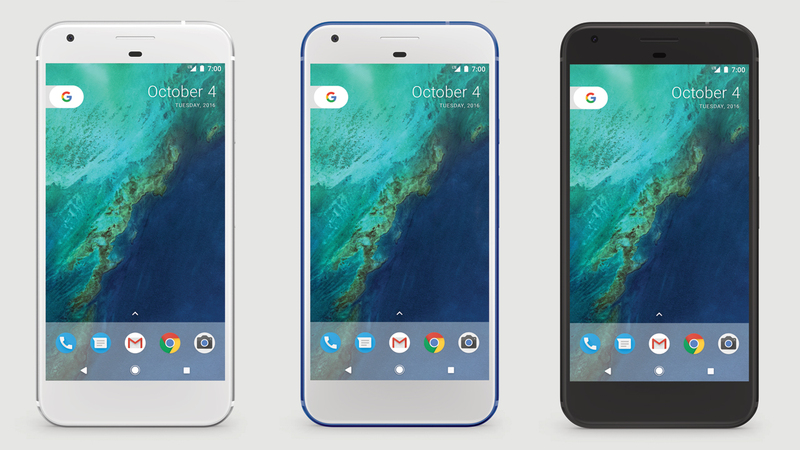 The camera tradition looks to have continued with the latest series of Pixel phones. Of course, you all know what we think about DxOMark. But even so, it appears that the Pixel 2 scored an incredible 98 overall, making it the best phone camera (again) it's ever reviewed. 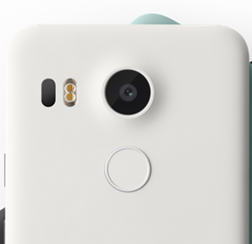 Considering the Pixel's score of 89 by DxOMark, Google is clearly pushing the camera as a major selling point. However, contrary to what was rumored and what was stated on Carphone Warehouse's spec sheets, Google's latest phones, the Pixel and Pixel XL, do not have optical image stabilization (OIS) built into their main cameras. OPPO might have just blown everyone's mind with its Super VOOC fast charging technology, but that doesn't mean that the company's MWC announcements are over. SmartSensor is its new Optical Image Stabilization technology and it happens to be the smallest, fastest, and most precise sensor available on smartphones right now. OPPO explains that SmartSensor is built on sensor-based OIS (or sensor-shift OIS) as opposed to the current lens-based OIS technologies in smartphones. Instead of using a motor to shift the lens around to compensate for movement, it keeps the lens stable but moves the sensor to counter the motion. It's also as thin as two sheets of paper, overcoming the size limitation when being implemented in modern smartphones. That's definitely a bit of a bummer, especially since the Nexus 5 (2013) and Nexus 6 (2014) both included the premium camera feature. Optical image stabilization adds extra elements to a camera lens or module that can compensate for a small amount of vibration, such as a slight wobble in the hand of the user. 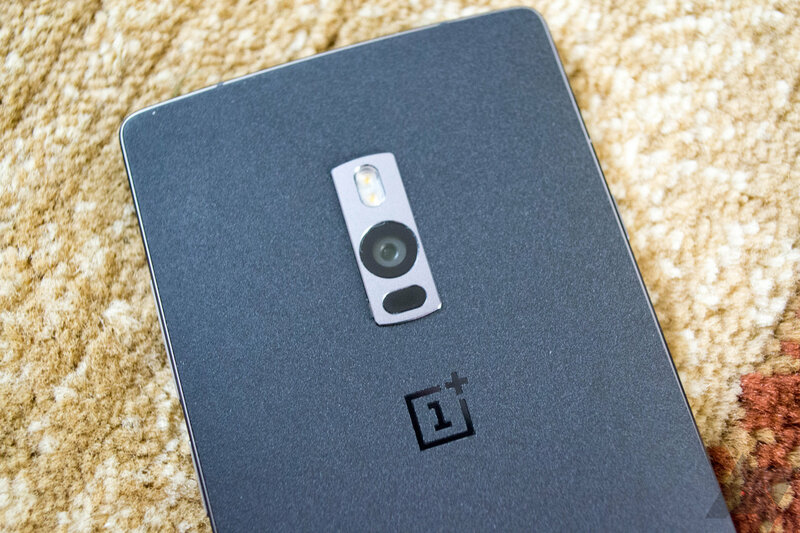 OnePlus made a big deal of the camera in the OnePlus 2. 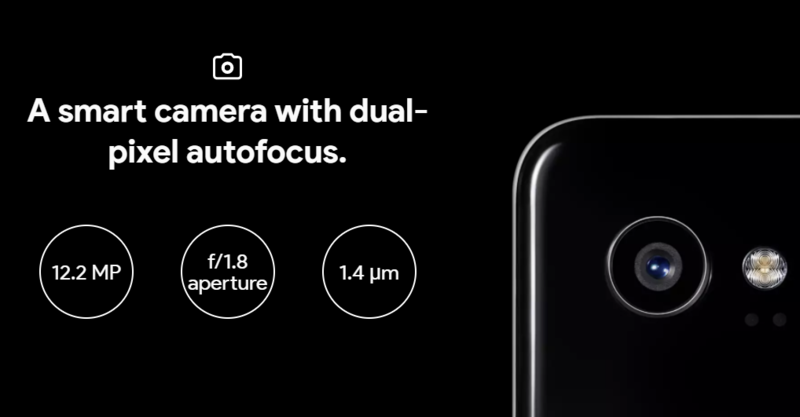 There's a whole page on its website to brag about features like laser autofocus and optical image stabilization. However, some owners on the OnePlus forums have been raising concerns about whether or not the image stabilization is even enabled right now.